Dallas ISD and the Dallas County Community College District (DCCCD) are planning to open early college high schools inside Skyline High School and North Lake College next school year. District officials briefed trustees in September about the growth and future plans of the district’s Early College High School (ECHS) and Pathways to Technology Early College High School (P-TECH) programs. Dallas ISD and the DCCCD currently operate 23 ECHS/P-TECH programs where students can get up to 60 hours of college credit—or an associate degree—at no cost to them while still in high school. 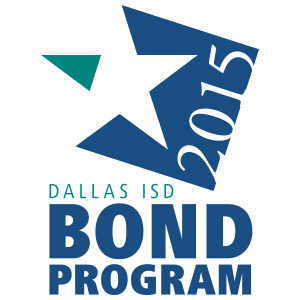 About 6,200 Dallas ISD students are currently enrolled in an ECHS or P-TECH program. In two years, that number will double to 12,000 Dallas ISD students, when the P-TECH program reaches full scale. The benefits of Dallas ISD collegiate academies. District officials presented data to trustees showing that students enrolled in a collegiate academy perform well on assessments and have a higher attendance rate and retention rate as a result of participation in the ECHS/P-TECH programs. 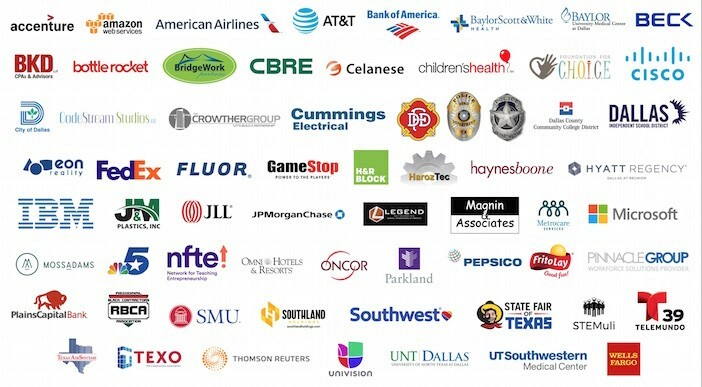 The 69 industry partners that have teamed up with Dallas ISD and DCCCD. District officials also thanked the 69 industry partners who have partnered with the 18 P-TECHs to provide students with real-world knowledge and experience.